This is a guide about dresser drawers stick after painting. Its not uncommon for drawers to stick after they have been newly painted. Rubbing the sliding edges of the drawers with a bar of soap or paraffin will usual resolve the issue. 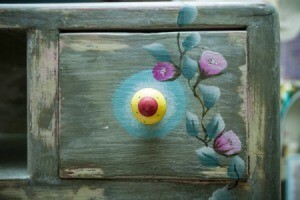 I refurbished a small old dresser of my husband's for our daughter. I sanded it, painted, and redid it all myself. Now the drawers stick. I can't redo it she picked the colors herself and she loves it, but I don't want her to get hurt trying to open it. What can I do without having to do it all over again? I have no more paint in those colors nor do I have the time. I need a quick fix. Get a bar of soap and slide it along the drawer edges. 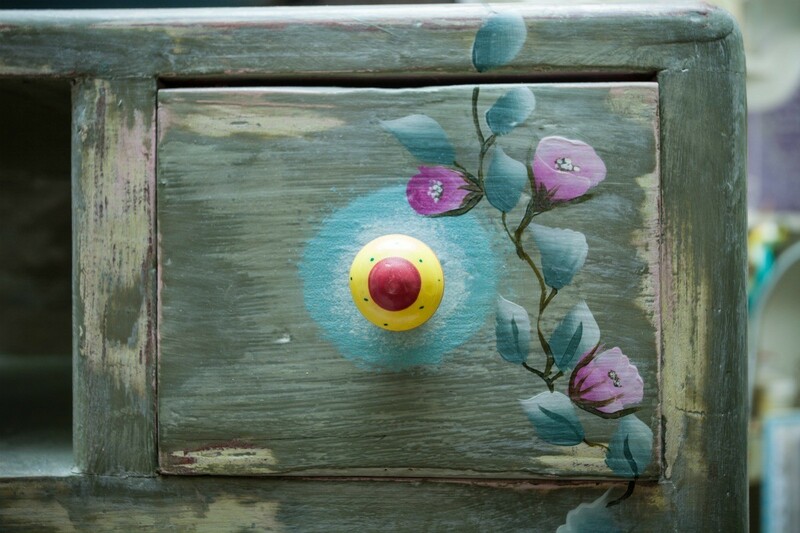 I recently painted an old wood dresser for my daughter. It turned out awesome, but now the drawers are tight and sticky to open. Is there anything I can do to fix this besides sanding and repainting them? It was fine before I painted it so it is due to the paint. Try sanding the paint off on the bottom runners of the drawers and then rub candle wax on each runner.